Drapery panels, the new trend for window dressing! We have noticed the past few years that the way to dress a window has become simple and practical! Simple drapery panels have been the trend for many years now, most homeowners might start with blinds for privacy or sun control, then stationary panels are added for adding warmth, style, and to dress-up a room. One can use a very simple panel treatment, one color panel, that will add color or texture, or sometimes the drapery panel can have more details that might bring more character to the room. Duette Architella by Hunter Douglas as the first layer for energy saving and privacy, the side panels form the second layer to add style. 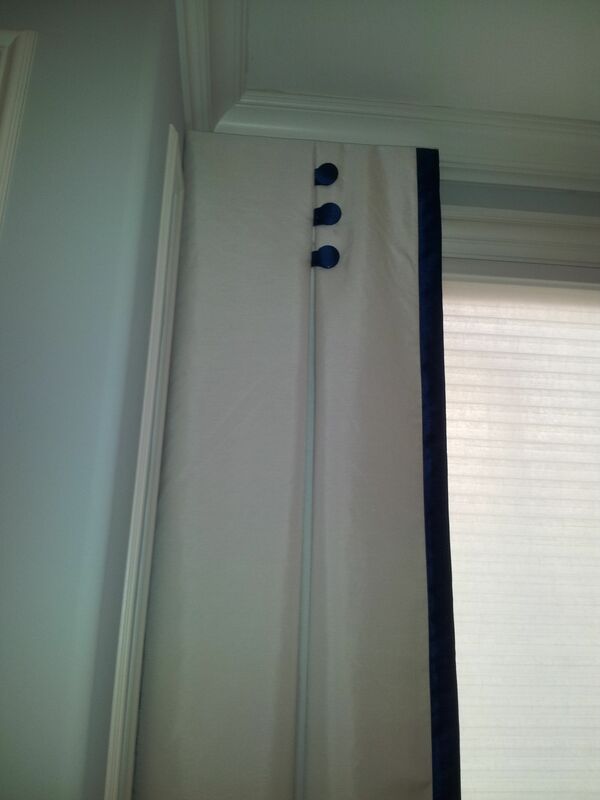 Mock sheers under printed linen fabric, and grouped buttons in the accent fabric. Creating a layered look using two fabrics over each other for one stationary panel: You can have the first fabric as the first layer and the second layer in sheer that lays on top of the first layer. Selecting unique fabric to make a statement: The type of fabric in terms of pattern, color, texture, and type can create a huge impact. The image below has a very distinctive pattern that enhances the furnishing and the rest of the room and surrounding The fabric in the image above shows a cut-out fabric that adds a fun textural element to the room. We offer a complimentary consultation and estimates! Will draperies block my view? comment frequently heard when clients are considering a window treatment – whether a privacy shade or a decorative treatment – or both. Elegant window fashions, well designed, are a complement to any view. 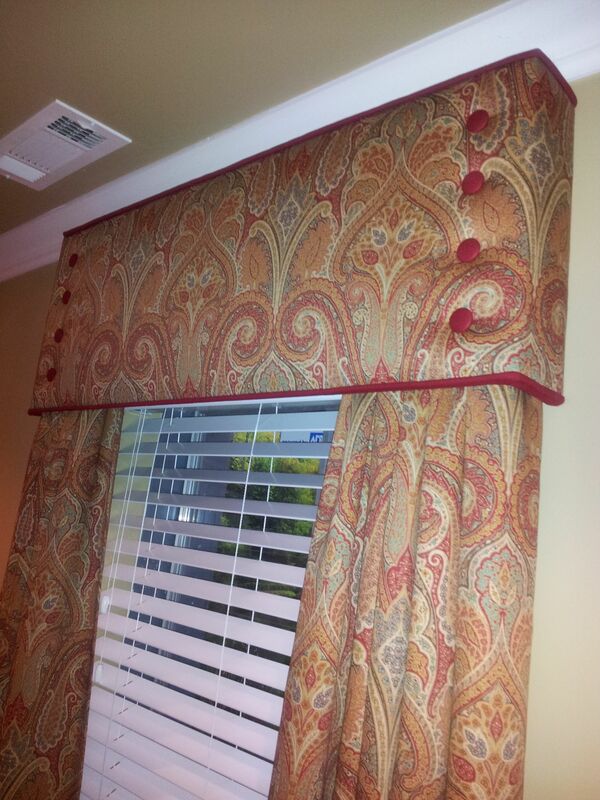 Well designed window treatment will compliment the window and the view. The image above (found on Line) shows the draperies on one side of the window, it does not affect the view at all and it can cut the glare when needed. This image shows a bay window dressed with roman shades that can be pulled up to almost clear the window, and side panels on each side. Notice how the panels turn to allow more view of the outside. The above room is a perfect example on how the draperies added opulence and beauty without affecting the view. If you are working with a window covering designer you need to express your desire to not block the view, he or she will come up with solutions to help you achieve your goal. For a complimentary design consultation and an estimate call (630)420-0800. Draperies, last but not least! 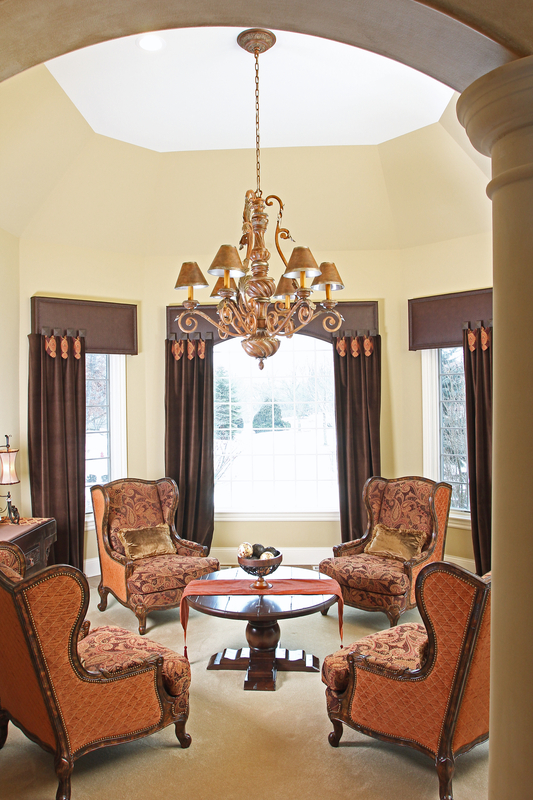 Draperies might be the last thing that we think about, yet they are what finish the room, add warmth, and richness. 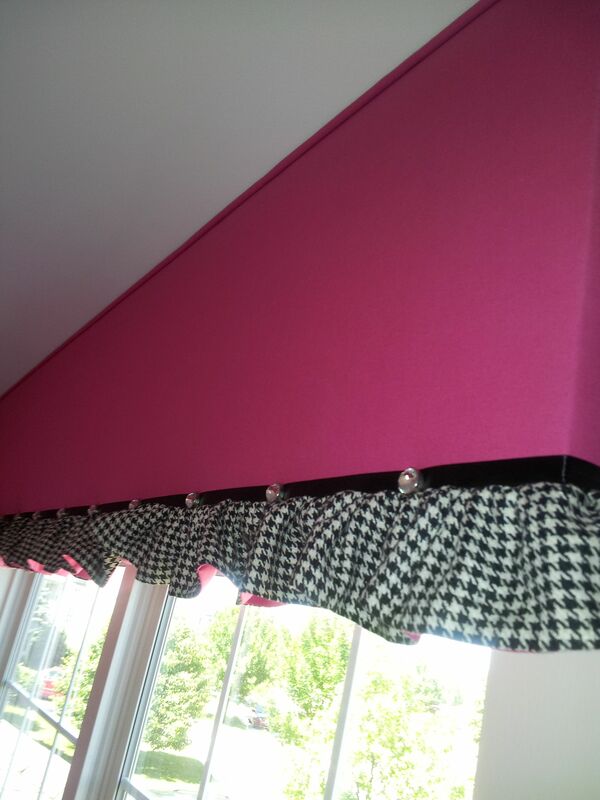 Whether it’s full drapery panels, valances or shades, we can create the look or mood we desire in any room by the type of fabrics or materials we use, the colors, the patterns of the textile and all the embellishments we add. 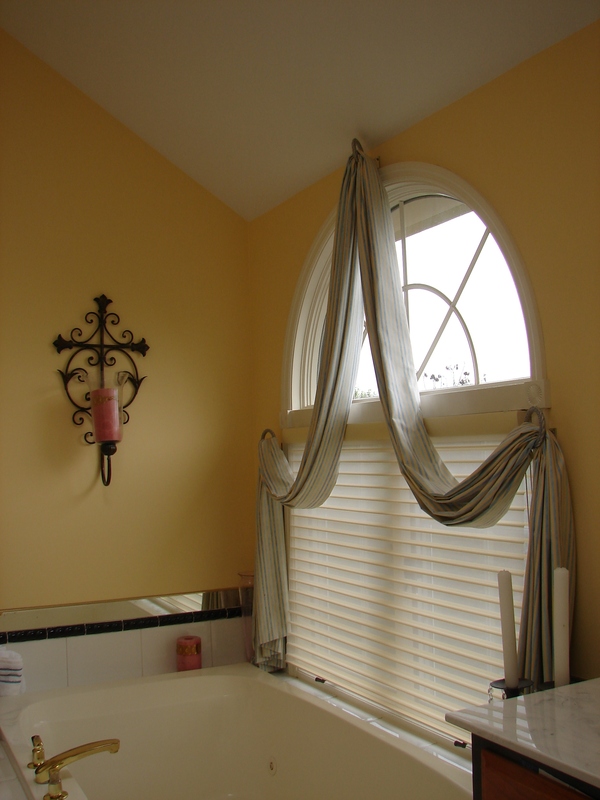 Full Draperies provide height and most of the time formality, valances are less formal, they are great in certain areas, like over the sink windows in kitchens, small window in a bathroom or in children’s rooms. 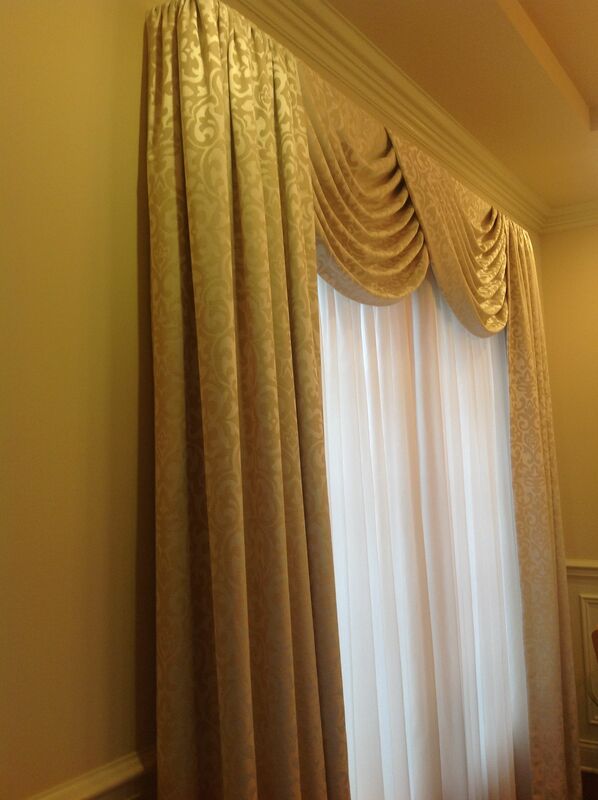 Here is a short video for you to see many styles of draperies and valances, Please let us know which one you like best. 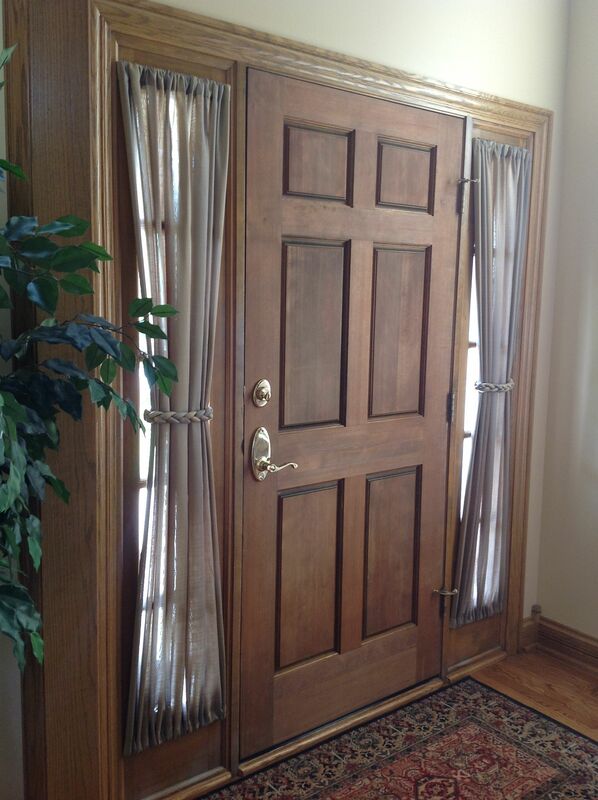 Call us for free estimates and more creative ideas (630)420-0800. The video below provides designs by Susan Gailani. 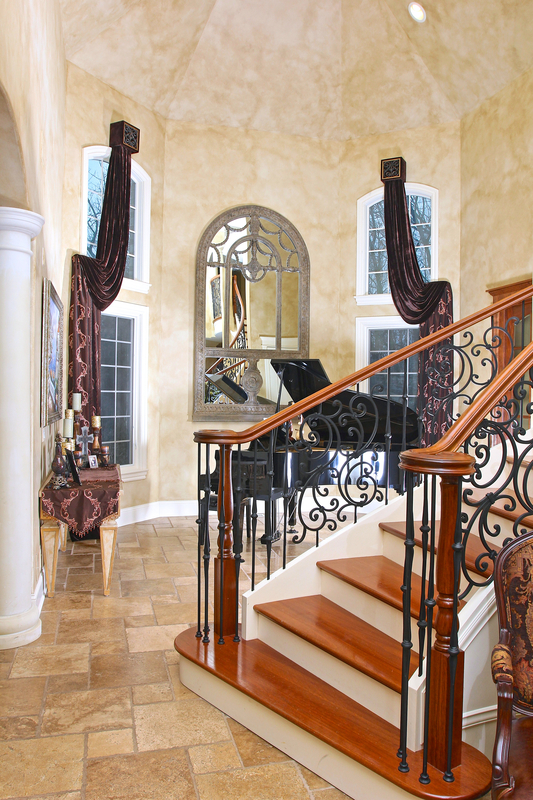 The innovative designs and quality draperies were for the beautiful homes of Chicago Metro area and it’s suburbs. 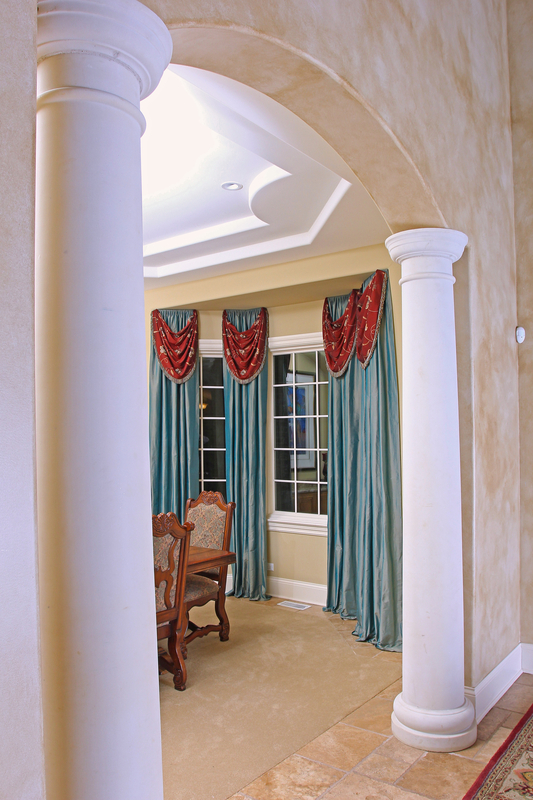 Custom Draperies, bedding and soft furnishing are our specialty. Call us for free estimate(630)420-0800. Gailani Designs Won Best of Houzz 2014 Award! PALO ALTO, Calif., February 4, 2014 – Houzz (www.houzz.com), the leading platform for home remodeling and design, today announced the community’s picks for Best Of Houzz 2014, a homeowner to homeowner guide to the top home builders, architects, interior designers, contractors and other residential remodeling professionals on Houzz, both in the U.S. and around the world. Take a look at our profile on Houzz! New trends in design 2014! The home decorating industry it gets influenced by the fashion industry. What you see in the fashion world as far as trends, colors and styles get adapted in the home furnishing and interior design world. 1) we see freedom in decorating, more of an eclectic style and the trend of mixing rather than matching. Mixing of different types of woods, mix of rustic styles with ultra-modern ones. 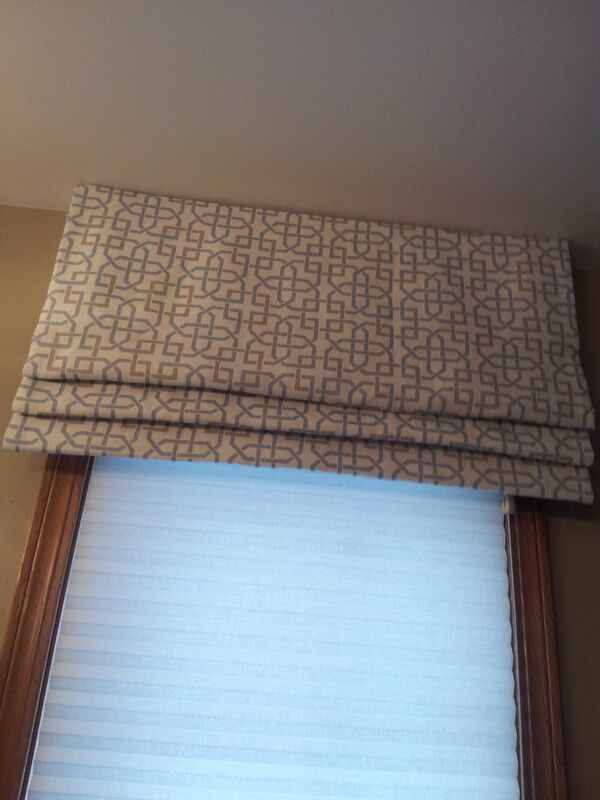 Example using woven wood shades with silk panels. 3) The use of heavy draperies is out, now we see stationary side panels, sheers over silk or velvet instead of the sheers being under the heavy draperies. Creating the hotel look in master bedrooms by using room darkening materials as the first layer the sheer draperies as a second layer. 4) New ways to use embellishments and very unique trims, braids and tassels. 5) colors with gray undertones, especially in neutrals and strong pop of colors that are clear tones as accents. Woven woods are a great way to dress a window, the texture of the material, the variety of colors, and the different ways it is woven, it gives the clients many options to select from. Woven woods are made from grasses, reeds and bamboo, therefore they are considered a green approach to dress a window. Woven wood window covering they look wonderful in a casual setting as well as in a formal room. To combine them with silk draperies for example, they can look fabulous and provide the element of surprise or the unexpected! The treatment can be lined for privacy, also they can be lined with room darkening lining for bed rooms or media rooms. A boarder at the bottom of the shade or on all three sides, the bottom, as well as the right and left sides, can be added in a coordinating fabric or trim. This features gives more design options to select from. The video below gives you some ideas of the use of Woven wood shades, enjoy! Your personal style, whether it is Traditional,Contemporary, Modern,Mediterranean or any other style. Also whether you like full length panels,valances, shades, or blinds. Light control, and if you like to allow more or less light in! Generally people are concerned about their furniture and flooring from the damaging UV rays. Privacy such as in the bedrooms, or perhaps less of it when your window opens to a beautiful view and you do not want to block it. Your window limitation, for example, do we have enough room to have blinds to mount inside the window, do we have room to install a valance or a rod above the window? The architecture of the room, and the shape of the window it self, is the window arched? What type of trim does it have? Is it tall or does it have a transom? Silhouette with top treatment in a bathroom.